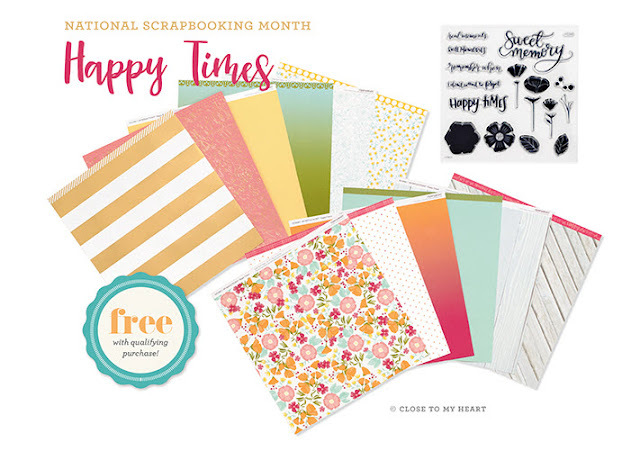 It is National Scrapbooking Month and Close to my Heart has designed this fun paper packet, which is available for one month only, can be yours FREE when you submit a $70 CAD order. It features floral designs, gold foil details, and more! You can also purchase this exclusive paper packet at full retail for $17.75 CAD with no purchase requirement. 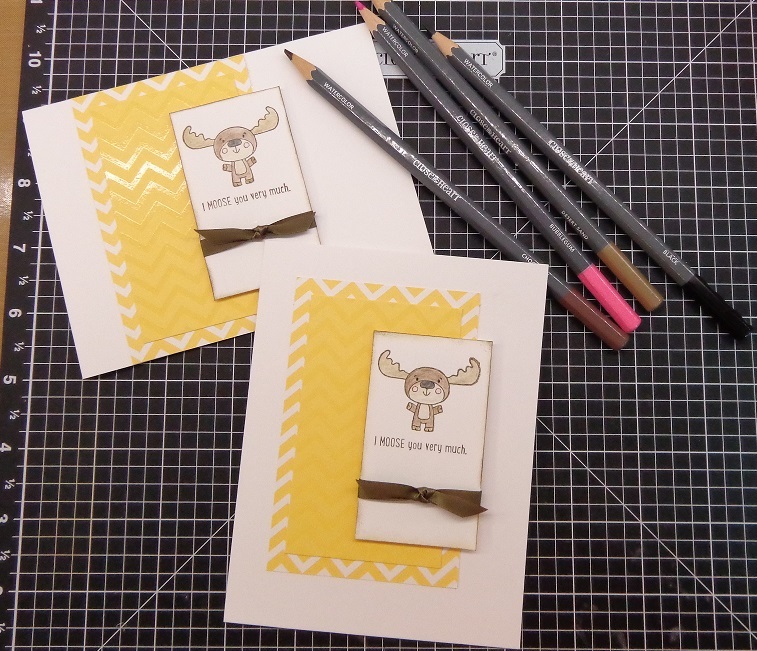 Get the coordinating D-size stamp set, My Acrylix® Happy Times, for $21.25 CAD. Together with the Happy Times paper packet, this stamp set will help keep your precious memories vivid and bright in the pages of your scrapbook. Imagine the beautiful layouts and cards you can make with this awesome paper and stamp set! To place your order of at least $70 to receive the Happy Times paper pack FREE, just go to my website at http://janmccormick.ctmh.com where you will find all of the details. Welcome to the Cross Canada Blog Hop for May where our theme is Mother's Day. Although we actually celebrated last weekend, this is still the month to celebrate moms everywhere, whether here on earth or those who have left us and are looking down on us from heaven as mine is. If you got here from Donna's blog, you are in the right place, but since this is a circular hop, you can actually start anywhere. If you find you get lost along the way, just head back to Michelle in Nova Scotia where you will find the complete list of hoppers. Now, on with the hop! Since my mom passed away two years ago, I really have not felt like making Mother's Day cards at all, but this month I wanted to make some for those whose mom's are in heaven. 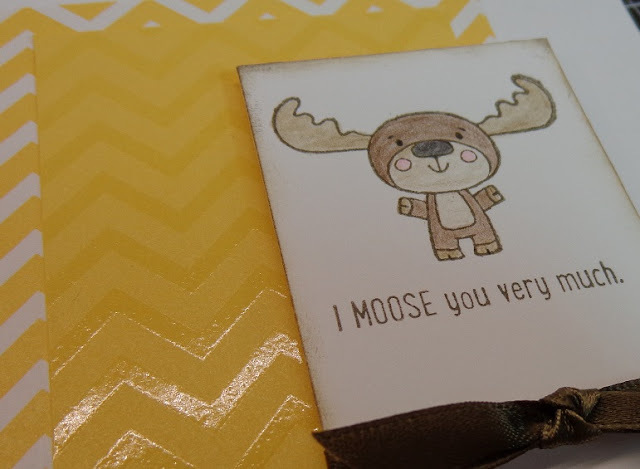 I stamped the moose and sentiment in Cocoa ink and used my watercolour pencils (Chocolate, Desert Sand. Bubble Gum and Black) to colour him in. The cocoa ribbon is from the old CTMH Ribbon Rounds Cocoa Collection (retired) that I had in my ribbon stash. I also distressed the edge of the White Daisy piece with some Cocoa ink to make it stand out more, and popped it up with 3D Foam Tape. That's it for this month. Please join us next month when the theme is Summer Vacation! Mine will be in Walt Disney World, Florida and I can't wait! Since I am the last person on this hop, you can now return to Michelle in Nova Scotia and start over again or keep on going, so hop on over for some more great artwork!